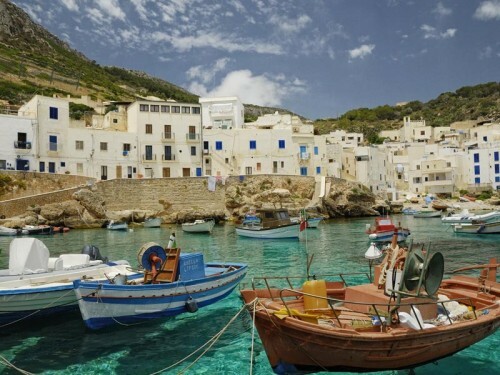 Cheap flights Prague-Sicily from €90! If you plan to enjoy a bit more sea and vacation, you can now fly to Sicily for good price! Return flights Prague – Palermo/Trapani/Catania on Sicily are available from €90. To reach this great price, you will fly with one stopover in Milan. Travel dates are mostly in October and later, which is still good month to enjoy warmth of this Mediterranean island. You will have to travel with hand luggage up to 10 kg but that should be enough for 1 week stay. Book directly with the airline, price is all around €90: Easyjet, Wizzair, Ryanair. There is plenty of affordable hotels and hostels, check all the accommodation options of all budgets. « Super cheap vacation in Thailand! 11 days in 3* hotel, flight for €542!